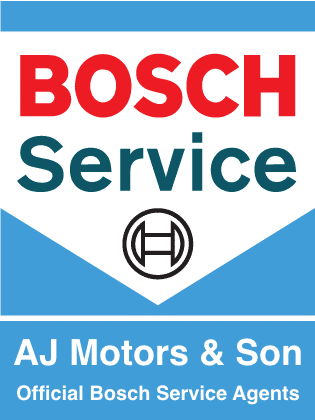 Bosch Diagnostic prices start as low as £45.00 + VAT. There are a number of reasons all as important as each other to have an annual service. It allows you to extend the life of your car, reduce the need for expensive mechanic bills and our full vehicle check allows you to budget for parts you may need in the future due to wear and tear. Don’t let your service go overdue, even if you haven’t had your car serviced for quite some time then it is not too late to breath a new lease of life into your car. Regular maintenance improves reliability and makes your vehicle much more fuel efficient. We only use the most up to date diagnostic equipment to ensure the best possible service for your vehicle. In addition to this we only use genuine parts or parts equivalent in quality to the original equipment. 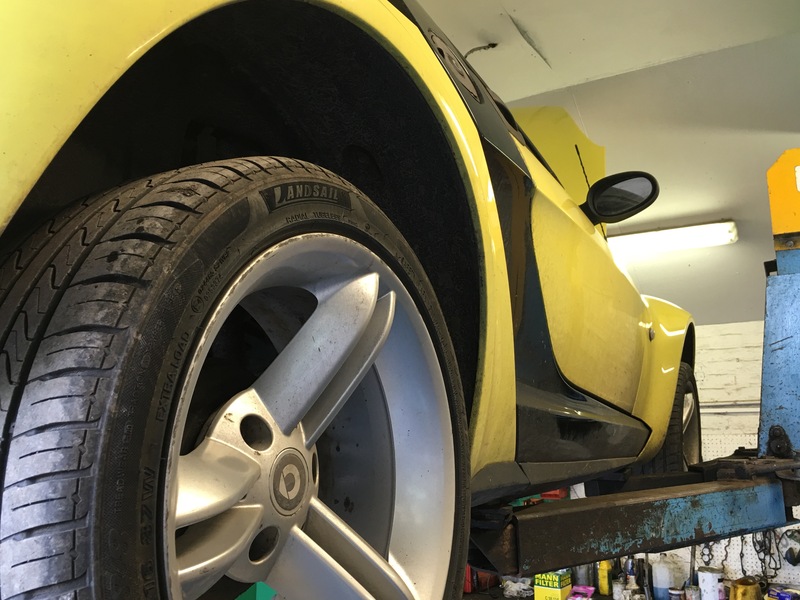 At AJ Motors & Son we service each vehicle to the highest level of manufacturers specification and that no work is undertaken without the customers authorisation. All of our work and parts are guaranteed. AJ Motors & Son believe in prevention rather than cure, so if you feel you need to chat to one of our specialised service technicians, then please do not hesitate to contact us and we will be happy to help you. Servicing prices vary on specific models and start from as little as £148.00 + VAT.